Product prices and availability are accurate as of 2019-04-20 00:13:31 EDT and are subject to change. Any price and availability information displayed on http://www.amazon.com/ at the time of purchase will apply to the purchase of this product. 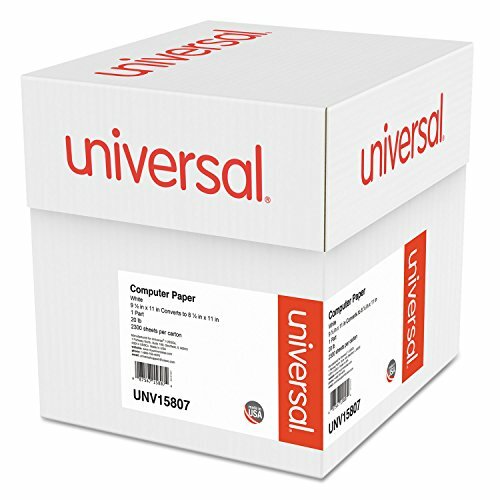 High quality computer printout paper at an economical price. Acid-free. 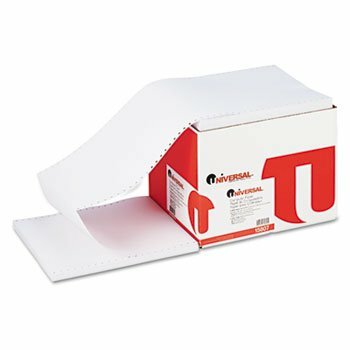 Size: 9 1/2 x 11; Paper Color(s): White; Paper Weight: 20 lb; Sheets Per Unit: 2300. Copy Paper, Copy Machines At CopyHawk is a participant in the Amazon Services LLC Associates Program, an affiliate advertising program designed to provide a means for sites to earn advertising fees by advertising and linking to Amazon.com, Endless.com, MYHABIT.com, SmallParts.com, or AmazonWireless.com. Amazon, the Amazon logo, AmazonSupply, and the AmazonSupply logo are trademarks of Amazon.com, Inc. or its affiliates.